Salsa | Cook It Quick! 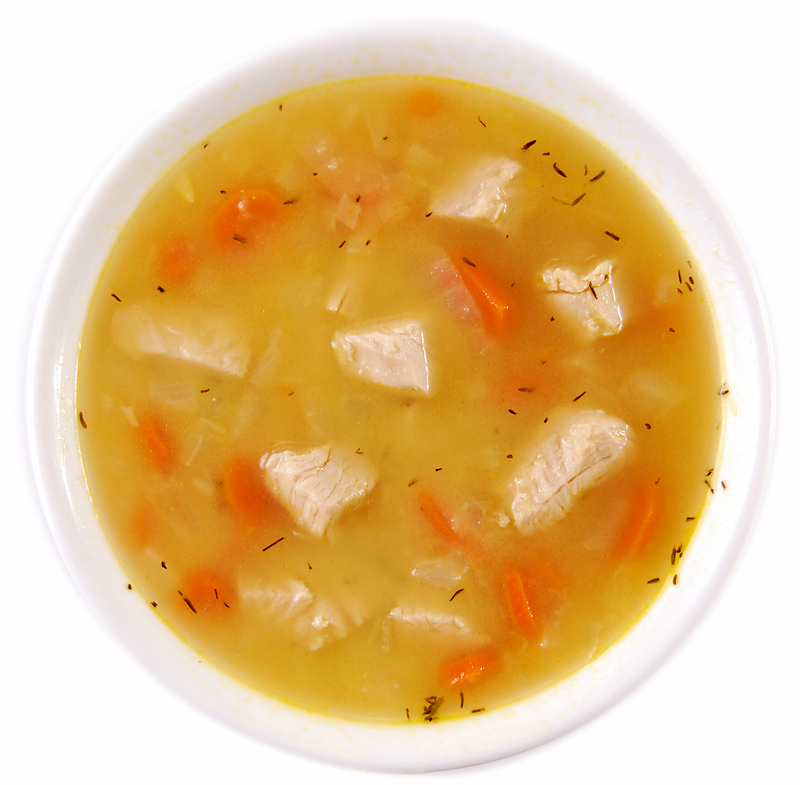 Give new life to Thanksgiving turkey leftovers with these turkey soup recipes. They start with the same basic ingredients of 1 quart (4 cups) low sodium chicken broth and 2 cups of chopped, cooked turkey. Each recipe makes about 2 quarts or 4 2-cup servings. Combine 16 oz. 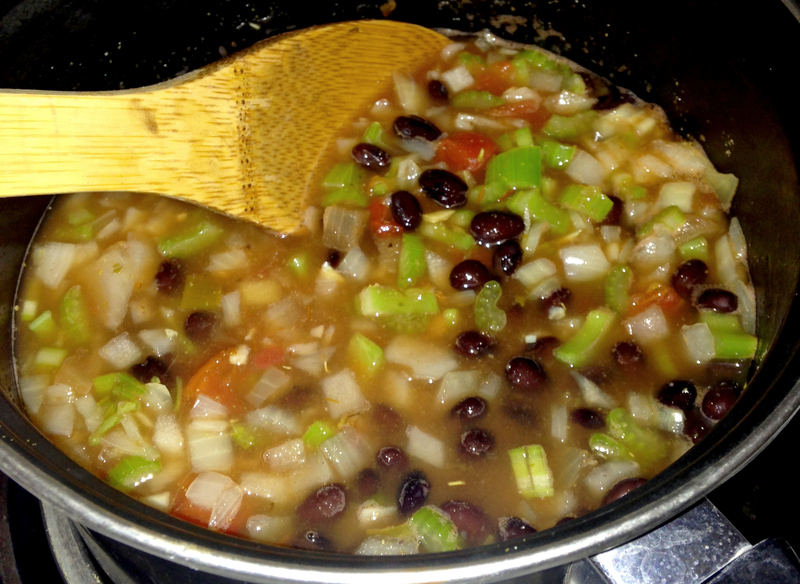 (2 cups) mild, chunky salsa; 2 cups frozen whole kernel corn; 2 (15 oz.) 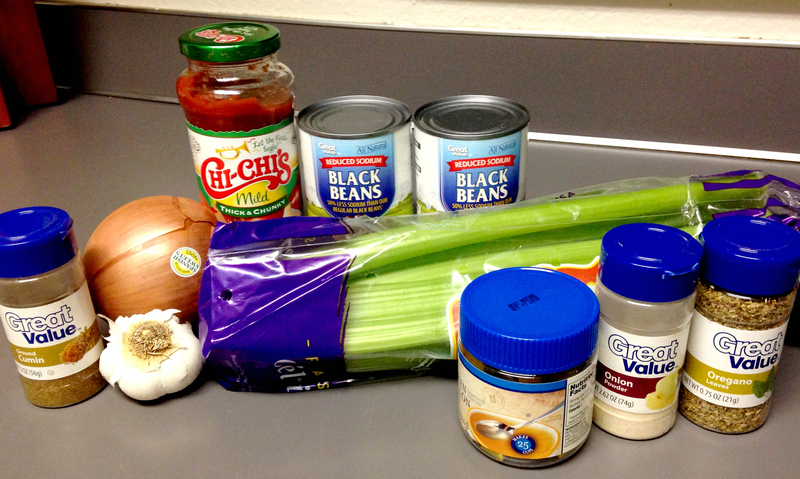 cans black soybeans, rinsed, drained; 2 cups chopped, cooked turkey; and 1 quart (4 cups) low sodium chicken broth in a large saucepan or Dutch oven. Bring to a boil, then reduce heat and simmer for 5 minutes. Season to taste with salt and freshly ground black pepper. If desired, top with grated cheddar cheese. In a large saucepan or Dutch oven, sauté over medium to medium-high heat in 1 tablespoon extra-virgin olive oil: 1 chopped, sweet, yellow onion and 1 cup thinly sliced carrots until the onion is translucent and the carrots are tender-crisp, about 5 minutes. Add 1 quart (4 cups) low sodium chicken broth, 3 cups mashed potatoes, and 1 teaspoon dried thyme leaves; continue cooking and stir until broth is smooth. Add 2 cups chopped, cooked turkey; continue cooking on medium heat until mixture starts to simmer. Reduce heat to medium-low and continue to simmer, stirring occasionally, for about 10 minutes until mixtures is heated through. Season to taste with salt and freshly ground black pepper. Use refrigerated turkey, stuffing, and gravy within 3 to 4 days. 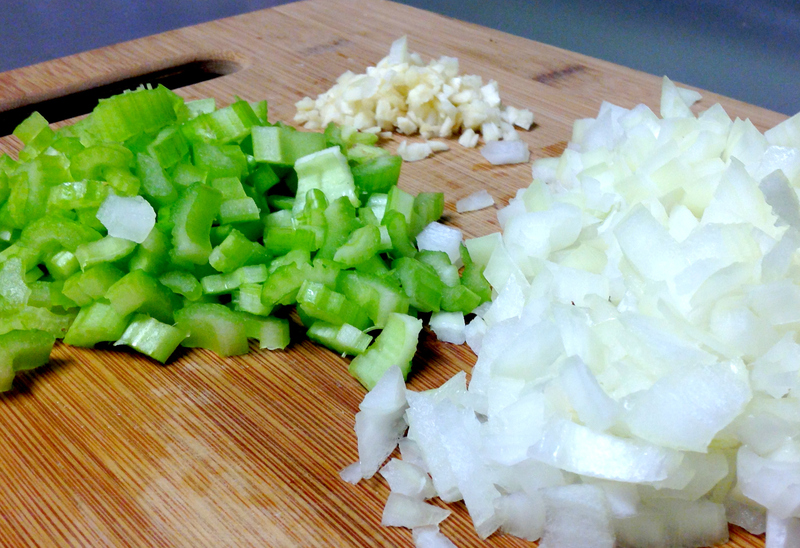 Make a large batch of soup and enjoy some for another meal. Many soups, with the possible exception of seafood soups, may taste better the next day! 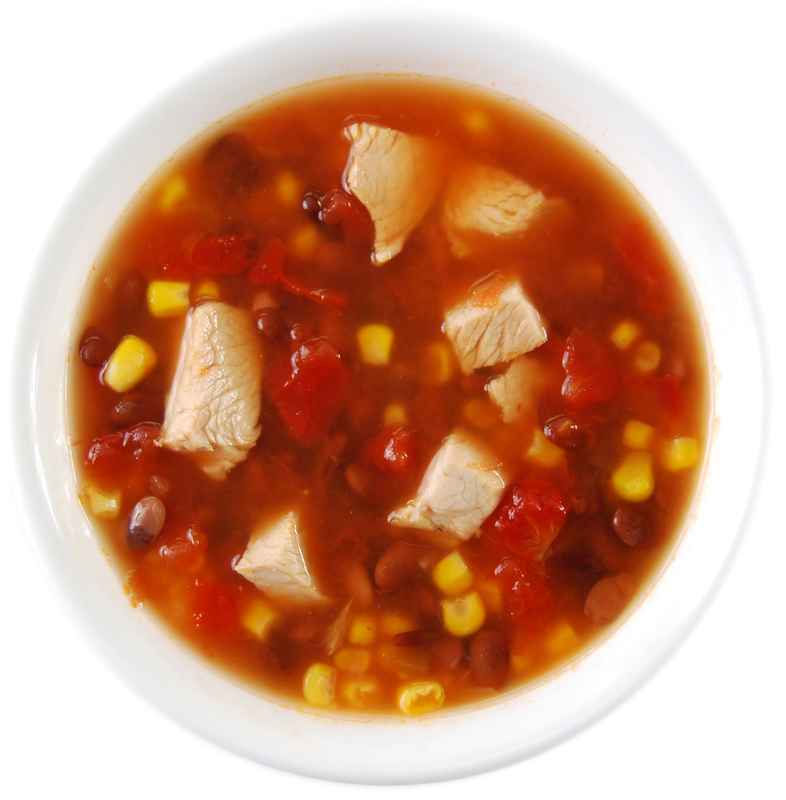 For best safety and quality, plan to eat refrigerated soup within 3 to 4 days or freeze it. And avoid letting soup set at room temperature for more than TWO hours. To speed cooling, transfer soup to shallow containers, making sure soup is no more than TWO inches deep. Refrigerate promptly. You can place loosely covered foods in the refrigerator while still warm; cover when food is completely cooled. When serving soup a second time, reheat it until it’s steaming hot throughout, at least 165 degrees F.
Visit my Thanksgiving Pinterest Board for more general Thanksgiving tips plus more ideas for using turkey leftovers. Review the leftover section if you’re not sure how long you can store turkey leftovers in the refrigerator.